Our family has proudly served the Capital Region for over 44 years. 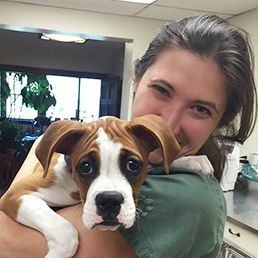 By choice we remain a small veterinary hospital, allowing all of our staff to get to know you and your pet. To accomplish this, we limit the size of our client base and schedule 30 minute appointments providing the necessary time to meet your needs. 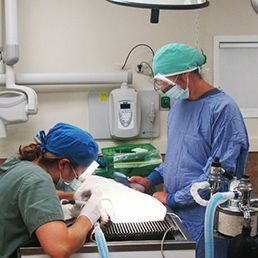 Our veterinarians treat companion animals, exotic pets, wildlife and endangered species. We are pleased to provide medical, surgical, and dental veterinary care to pets in Slingerlands and the surrounding communities. 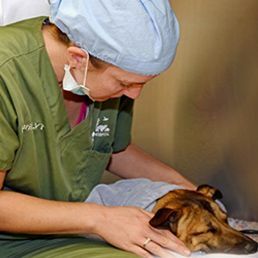 Our Doctors have all been Fear Free certified and our staff is trained to make your pets experience with us as comfortable as humanly possible. Our latest building addition is a complete upgrade to our security/patient monitoring system. 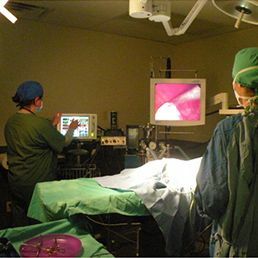 This system not only raises our level of security, but more importantly it allows us to access constant surveillance of our hospitalized patients from both on and off the premises. 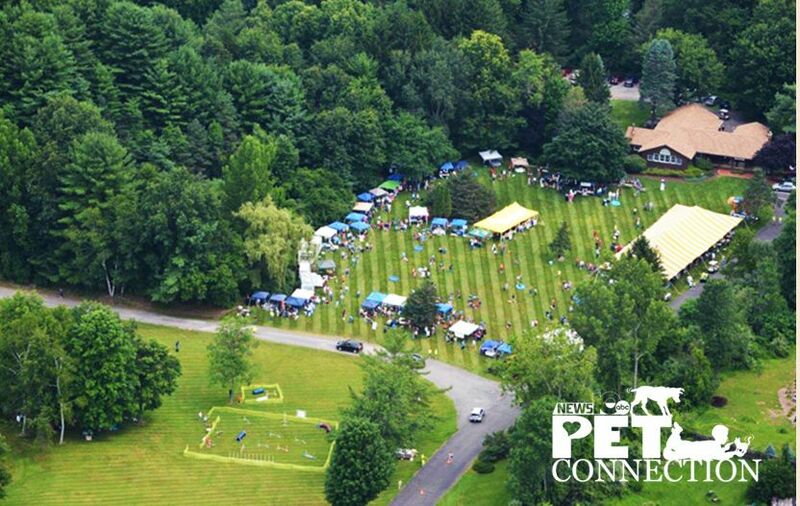 Steve and Lisa Caporizzo suggested nine years ago that we join together to create this annual event at the The Animal Hospital as a way to promote pet adoption through rescue. Without their tireless work, dedication and devotion to finding forever homes for these pets, this event could not exist. We just adopted our dog a year ago during their annual pet connection (adoption fair). It was a wonderful way to meet animals to adopt before taking them home. Friendliest nicest vets ever. Always helpful, willing to answer any and every question that might come up. I have never seen a dog so happy to go to the vets.